Uber and similar transportation network companies (TNCs) are now a major component of many cities’ transportation infrastructure. But just a decade ago none of these companies existed and their rapid rise has created many legal gray areas. Lawmakers, for instance, have had a hard time classifying TNCs since they consider themselves to be technology companies, not transportation companies. Taxi services, particularly hard hit by ridesharing apps, are very upset that the new services they’re competing with are subject to almost no oversight. And much has been made about the sufficiency of TNC driver background checks in the wake of reported passenger assaults and the recent Kalamazoo Uber driver killing spree. Order, however, is slowly coming to the Wild West of ridesharing companies. In more than half the states in the country there has been some form of legislation and more states are looking to follow suit. For the third successive year Florida lawmakers are attempting to join the list of states that regulate TNCs. As was the case in 2015, Fort Walton Beach Republican Representative Matt Gaetz proposed this year’s legislation along with Republican Representative James Grant to the Florida House of Representatives. Like the legislation passed in other states, this bill (HB 509) focuses on driver insurance requirements, more stringent background checks for drivers, and the annual fees each company would be required to pay the Department of Highway Safety and Motor Vehicles. The bill also has a preemption clause that would limit the governing of TNCs to state law. This means no local government entity could impose a tax or license on TNC drivers outside of what is mandated by state law. These measures are supported by a coalition of organizations that call themselves Floridians for Ridesharing and includes the Internet Association, the Florida Chamber of Commerce, and Uber, to name a few. The bill also has the support of the Florida House of Representatives, which recently passed it by an overwhelming majority of 108 to 10. The proposed bill now awaits confirmation by the senate, but with just a few days left in the legislative session time is running out. Uber chalks up the delay on voting for the bill to Senate President Andy Gardiner, who it claims is delaying the vote because of his close ties to Mears transportation, a major player in the taxicab industry. In response to the delay Uber has set up a message in their app that prompts users to contact Sen. Gardiner and urge him to bring the bill up for a vote. The fight over TNC legislation has been tough, with battle lines drawn between powerful public and private interests. As TNCs grow lawmakers are forced to deal with the fact that these companies are part of the future of urban transportation. At the same time, TNCs are no longer cash-strapped startups and must make compromises to help erase the legal gray areas their business models created. 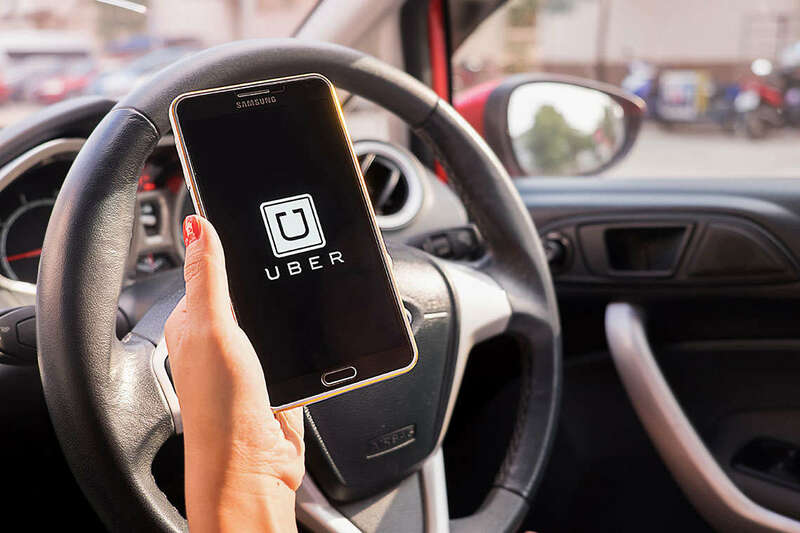 Ultimately, TNC legislation is in the best interest of ride share customers who will benefit from the improved quality and safety that oversight brings.